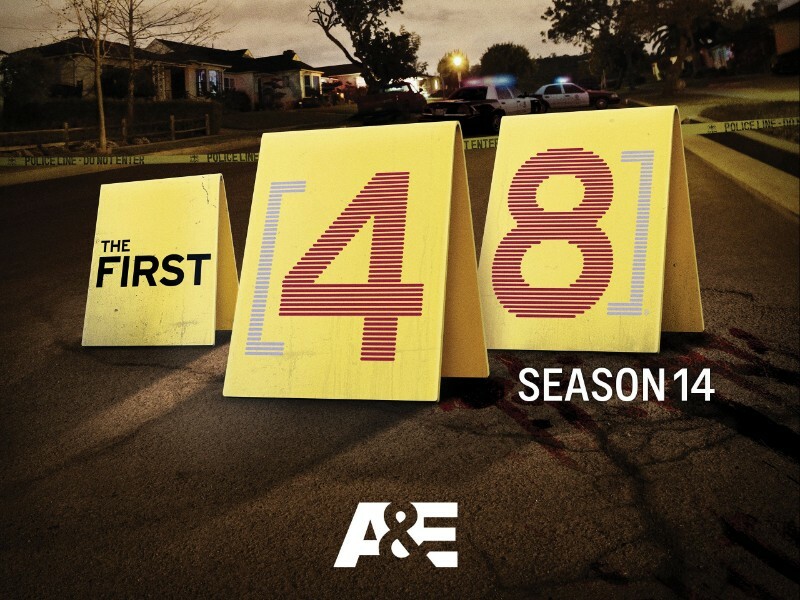 The First 48 is an American documentary television series on A&E. Filmed in various cities in the United States, the series offers an insider’s look at the real-life world of homicide investigators. The font used for the title of the TV series is very similar to a free sans serif named Hit the Road designed by Matthew Welch. The font is based on the lettering on the signs of the Interstate Highway System of United States, which also inspired Tobias Frere-Jones’ Interstate. You can download it for free here. If you do not want to download and install the font but just like to create simple text or logos using The First 48 Font, just use the text generator below. The following tool will convert your entered text into images using The First 48 Font, and then you can right-click on the image to save it or click on the "EMBED" button to get links to embed images on the web.